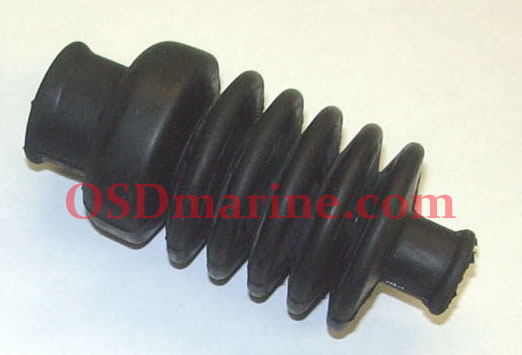 Offered here is One (1) OSD Marine Stainless Plastite wear ring screw. 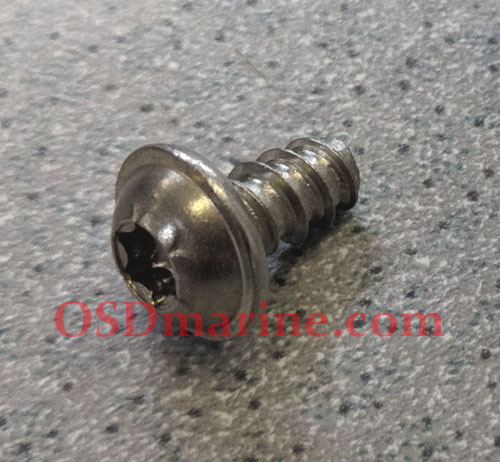 These are used to retain the wear ring on many different Sea Doo pumps and are a special Plastite screw that holds better in plastic than trying to improvise with something like a machine screw. 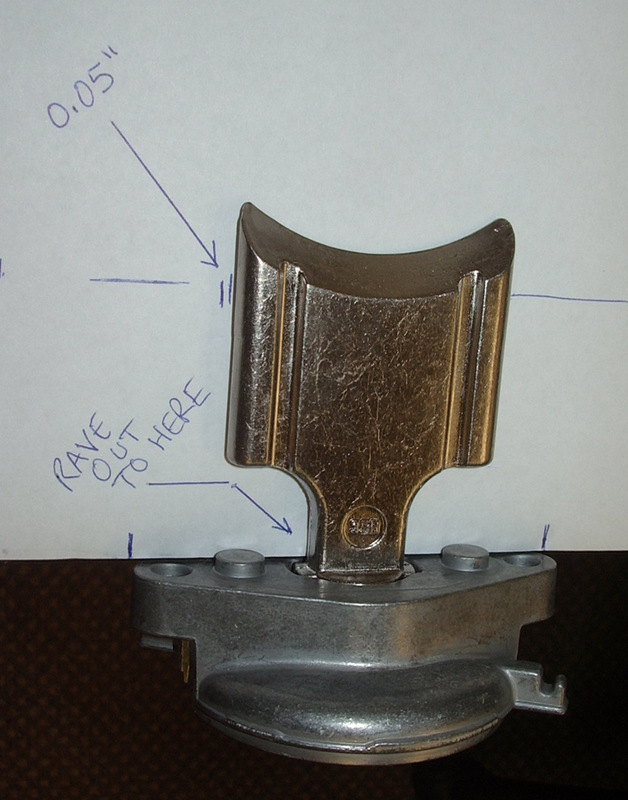 They also feature a Torx head with integrated washer and also are low profile so they don't hit the water channel. 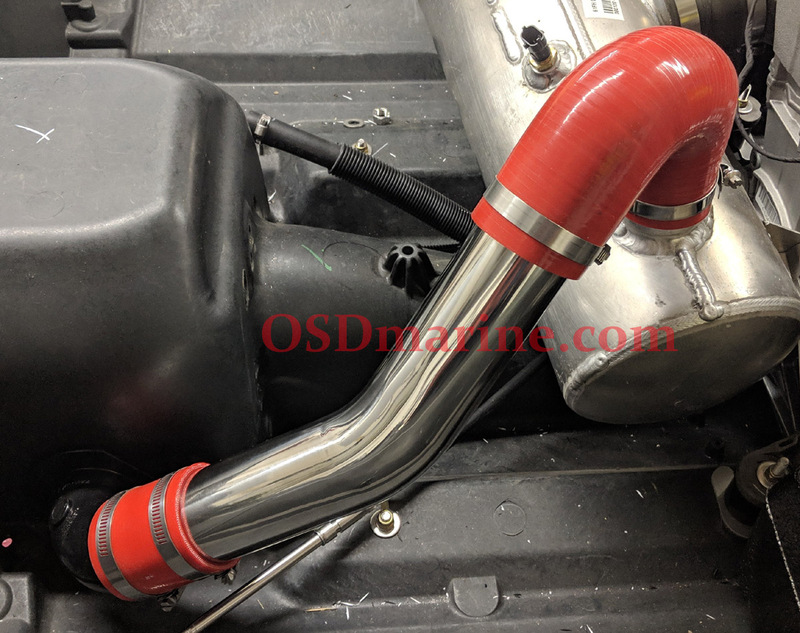 They replace Sea Doo p/n 250000040. To drill the pilot hole for installing these in a new wear ring we just chuck up a drillbit, put a 1/4" socket over it and a few 5mm washers until we adjust the drill stop to the length of the bolt threads. That makes drilling the hole easier no worry of drilling through the ring.